This episode also has audio issues … poop! What do we talk about?! Listen to find out for yourself, Punchy!! Do you have audio issues in your day-to-day life? Let us know by sending an email to bumperpodcast@nattybumpercar.com – and then we’ll squash them flat! My lifelong pal has stopped by headquarters and now you know a little itty-bit more about me. Part of it being that I don’t have a screen set up and my ‘p’s’ and ‘b’s’ really pop out into the world. Do you have a best pal in the world? Do you want to help us with our technical issues? Would you like to be interviewed? 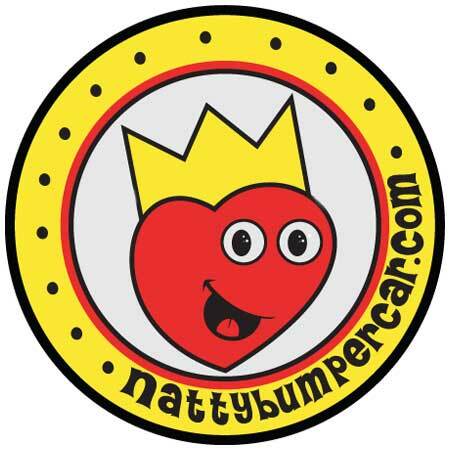 Let us know by sending an email to bumperpodcast@nattybumpercar.com – and then we’ll blow this spot up!